💡 UBC eProjects presents: LiteHacks, a code-free hackathon designed to help your fresh ideas take center stage. LiteHacks is a full day of fast paced challenges and activities, fueled by your passion and forward thinking. No coding experience required! 1. Form a group of 4 and come up with an idea. This idea will be your LiteHacks baby - a project you will develop in a day’s time. 2. On March 3rd, work around the clock to conceptualize, develop, and tweak your project into a prototype and business strategy. 3. Pitch your hard work to some of Vancouver’s top talent in the business and tech industry, and potentially walk away with hundreds of dollars worth of prizes. Of course! Once the ticket sales link goes live, it will give you an option to register a team. What if I don't have a team to participate with? No worries! There will be a Pre-LiteHacks idea session on February 27th to help you find a group of new friends! What if I don't have an idea to bring to LiteHacks? Although it's great to have ideas to bring to LiteHacks, it's not completely necessary. The LiteHacks idea session is designed to help you and your team brainstorm the next big thing. Yes! Snacks, drinks, breakfast, lunch and dinner will be provided to help fuel innovation. Will judging criteria be released? Yes, keep an eye out for it! Hannah's background is in Software Product Management, UX Design, and User Research. Hannah moved to Vancouver 2 years ago from San Francisco where she worked in the tech industry for 6 years. 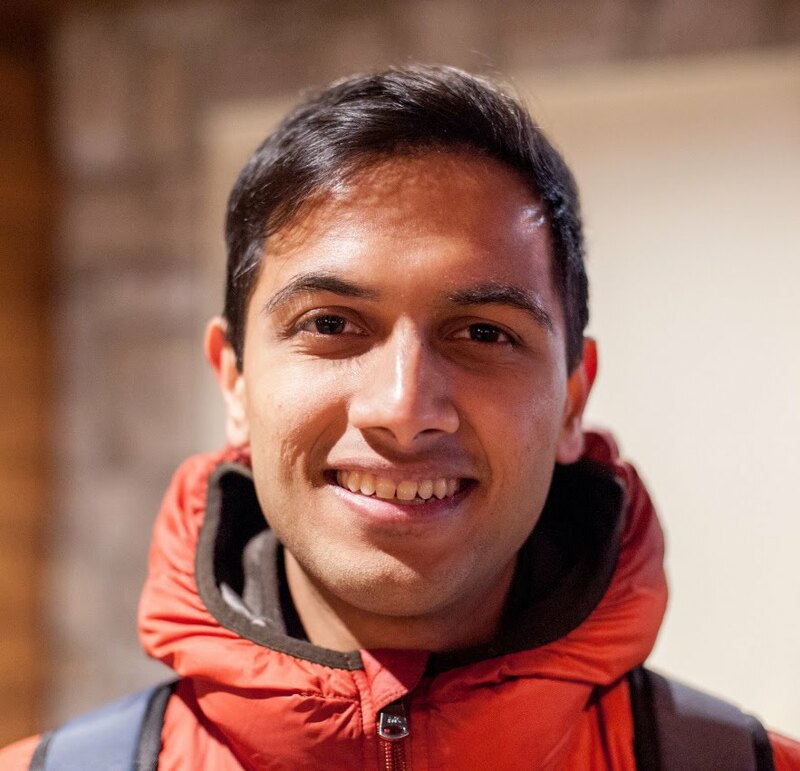 Naitik is a 22-year old entrepreneur passionate about social impact, inclusion, and education. He is one of Canada's Top 3 Student Entrepreneurs, a recipient of the 25 Under 25 Award from the founders of the Internet, and has been recognized with more than 25 other awards around the world. He is currently the CEO of NextBillion.org — a social enterprise that provides mentorship & employment opportunities to students with disabilities in tech. YK is the Founder of CS Dojo, which is one of the largest programming education YouTube channels in the world. He has also worked at various software companies including Google and Microsoft as a software developer, product manager, and data scientist.